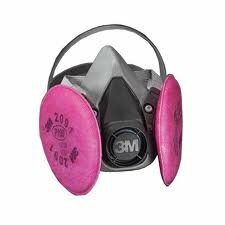 All of our N95 Respirators provide 95% efficiency in both N and R classifications. 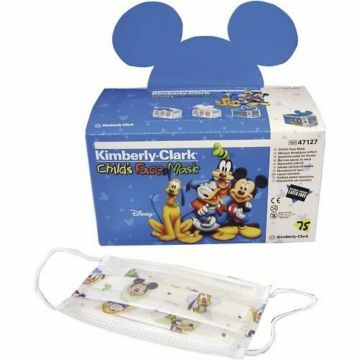 PLEASE NOTE: Depending upon vendor availability, we may fill orders with quality N95 Respirators from Gerson (individually wrapped and pictured above), Drager, 3M or other manufacturers. While we endeavour to keep the Flat Folded units in stock, the style (cup or folding) and packaging may vary. 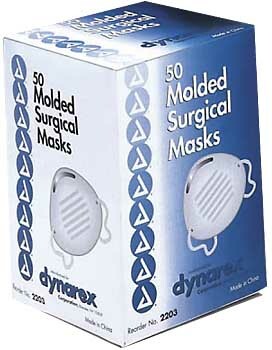 For a quality basic mask please see item SS-1006.